"Dr. Mary is a great eye care provider. She is thorough and knowledgeable. " "A wonderful and caring doctor. She listens to my needs and helps take care of them." "I will always go to Dr. Mary Espy wherever she is working. She is efficient. Love her!" "She's terrific! I look forward to following her to her new practice." "Dr. Espy is awesome & works well with kids, too." Buy 1 year supply of contacts get a free pair of polycarbonate single vision lenses FREE! 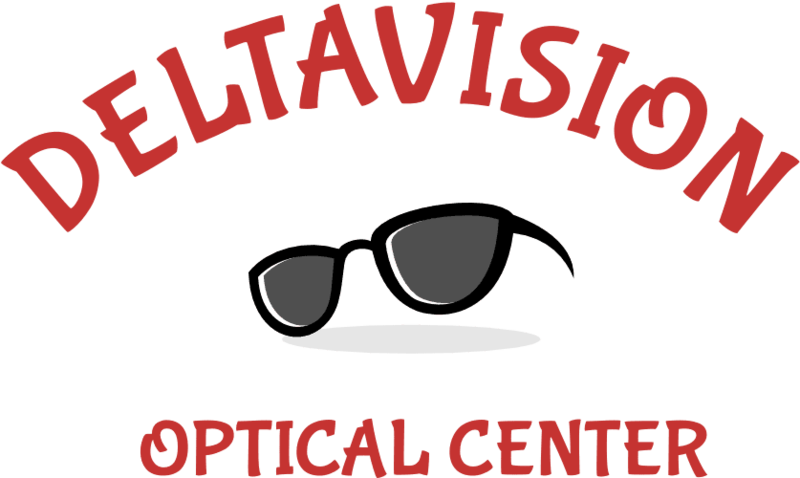 DeltaVision Optical Center in Flint Township, Michigan, is a comprehensive medical and general optometrist practice offering modern optometry care in a nurturing, compassionate environment. Whether you require routine eye care, vision correction, preventive check-ups, or more complex eye disease treatments, DeltaVision Optical Center’s goal is to make you feel welcome and comfortable in our relaxed and professional setting. Dr. Mary Espy serves all of your optometry needs, examining eyes for both vision and health problems. DeltaVision Optical Center offers the latest technological advancements in vision care. Dr Espy utilizes the Optovue OCT which has a broad range of applications in today's eye care practices. 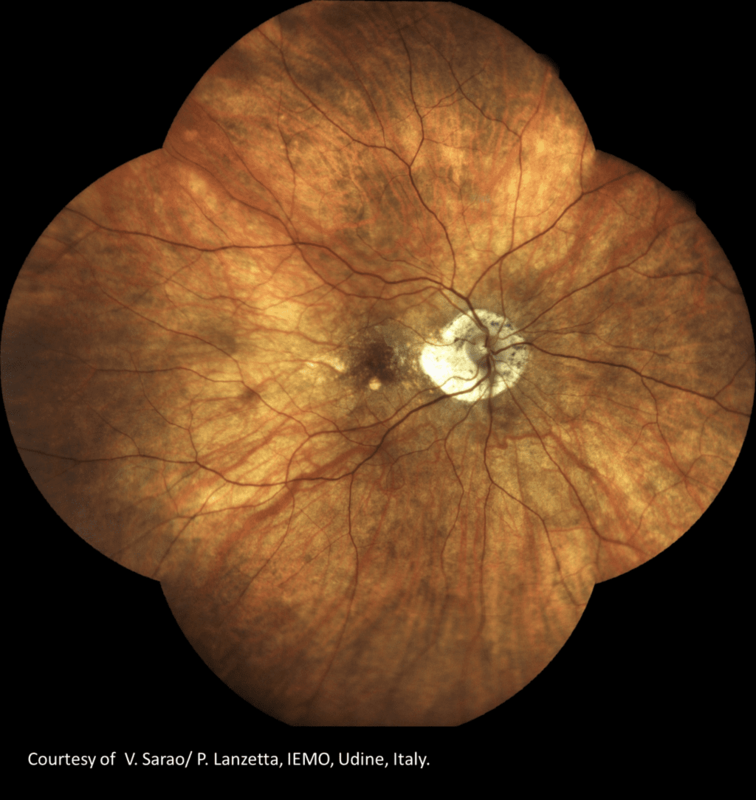 OCT technology generates high-resolution, cross-sectional and three-dimensional (3D) images of the retina, optic disc and anterior segment that aids in the diagnosis and management of a range of ocular diseases. Dr. Espy also uses new imaging technology. 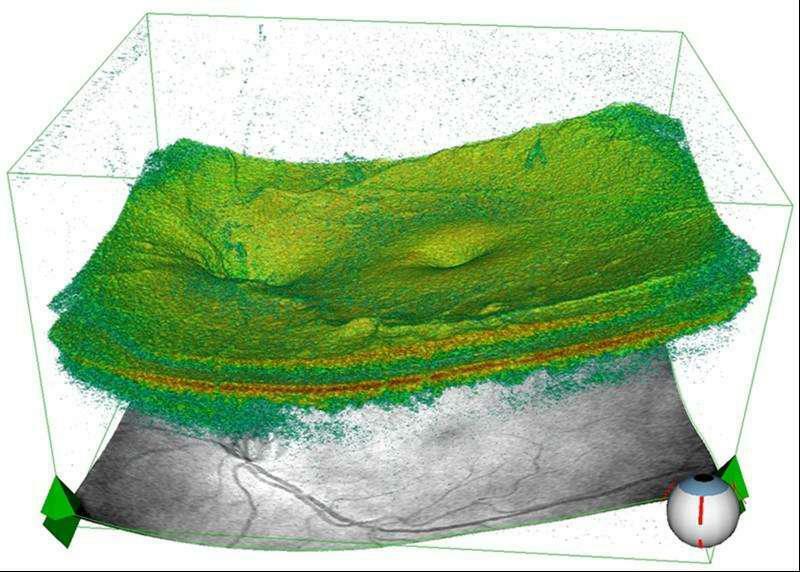 She uses the Eidon confocal optical system which is able to perform high quality retinal images with increased sharpness, better optical resolution and greater contrast when compared to traditional retinal camera imaging. DeltaVision Optical Center is focused on a whole-person approach to patient care. Dr. Espy believes in building personal relationships with their patients to understand their individual needs more thoroughly and provide exceptional service and care to patients in and around the Flint Township, Michigan area. Connect with Dr. Espy on social media! We offer a variety of designer frames including Ray-Ban, Tommy, Jimmy Choo, Article One, Nike, Penguin, Harley, Cazal, and John Varvatos. Dr. Mary H. Espy OD is here to help with all of your eyecare needs from your annual eye exam to eye emergencies and more! This is a list of some of our most commonly accepted insurances. If you do not see your insurance on this list, please call our office.